We do our best to implement health and safety principles on all the construction services we offer. We pride ourselves on having a very low incident rate . 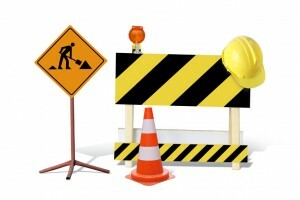 This can be attributed to the safety measures and precautionary steps we perform on each job site. We have designated staff that provide safety reports and training for any required safety knowledge that happens to be job specific. We recognize and value that your job should always be a safe place to work.